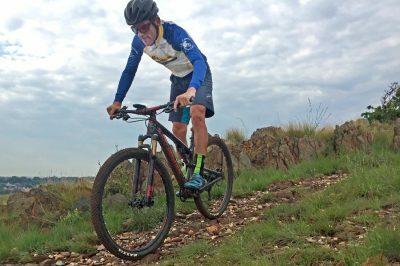 South Africa’s leading marathon mountain bike racer, Max Knox, will race on Rocky Mountain bikes in 2017. The 29-year-old Knox won both the South African marathon championship and the Ashburton Investment National Marathon Series in 2016 and has set his sights on an expanded racing programme in 2017. Rocky Mountain is a Canadian-based international bicycle brand, which has been producing premium performance mountain bikes since 1981. It has achieved international success in various forms of mountain bike racing over the past 35 years, including overall victory in the inaugural Absa Cape Epic in 2004. Knox will be racing on the Rocky Mountain Element 999RSL, the brand’s flagship marathon/XC model, which has recently been refined with more stable (and adjustable) geometry, more efficient suspension and the accommodation of two bottles inside the main frame, making it what Rocky Mountain believes is the ideal marathon or stage race bike. “Max has shown this year that he’s really matured into a classy, consistent marathon racer. He’s reaching an age where he is likely to develop even further as an endurance athlete and we are pleased to have him competing on a Rocky Mountain Element,” said Hylton English, Rocky Mountain brand manager. “I’ve been racing full time for over a decade and have confirmed in the past two years that marathons and stage races are indeed my greatest strength. After one of my most successful years, I am looking forward to expanding on that into 2017. I’ve done a few weeks of riding on the 2016 Rocky Mountain Element 990RSL already and am thrilled with the bike,” said Knox. “I’m looking forward to the arrival of the new Element 999RSL in January and am excited to be racing on one of the world’s premier mountain bike brands. My 2017 season will be slightly different to 2016, but will still be focussed around marathons and stage races, mostly in South Africa,” added Knox. Knox will also be supported by Helly Hansen casual wear, . 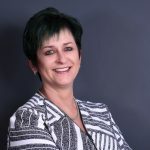 . .
Desirous of forming a Special Rates Area for Central, at a meeting held at the Mandela Bay Development Agency on 11 November 2015, Central residents, property and business owners appointed an interim committee to take the necessary steps towards the establishment of the Central SRA. Based on a fundamental need to improve the area that the residents of Central reside in, the property owners within the Central area will now formally apply for the registration of the Central SRA. A Special Rating Area is a geographic area within the jurisdiction of a Municipality, determined or to be determined by the Municipality Council in terms of Section 22 of the Municipal Rates Act 6 of 2004 as an area within which an additional rates amount shall be levied by the Municipality and paid over to a community owned Company for its sole use in improving aspects of service delivery within that geographic area. A number of Public Participation meetings are planned for residents on 29 November at the Union Cricket Club and 1 December at the MBDA, Tramways Building. Both meetings will be from 17h30 to 19h00. 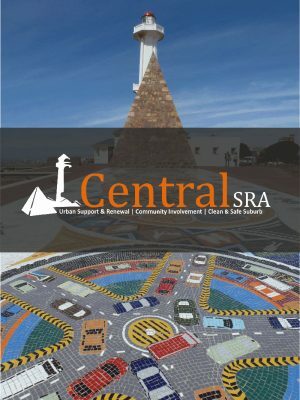 The Central SRA website (www.centralsra.co.za) is active and allows residents to quickly determine the exact amount that each will contribute towards the Special Rated Area as well as allowing each owner to complete and sign an online consent form. Feedback from the Public Participation meetings and via the web site will allow residents and owners to gain clarity on the formation of the Central SRA. Speaking from personal experience the Executive Mayor of Nelson Mandela Bay gave the Central SRA the thumbs up saying; "The Richmond Hill SRA has been a huge success, mostly ridding the area of serious crime & grime. The rejuvenation of this suburb has resulted in improved cleanliness, massive property value appreciation and the establishment of a popular restaurant hub. For just a small rates increase, the residents of Richmond Hill have benefited immensely." Interim . 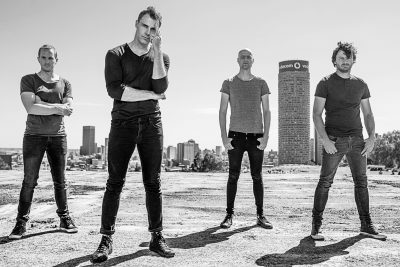 . .
Monark will rock January at the V&A Waterfront Amphitheatre on Friday, 6 January between 7pm and 8pm. Get up close and personal with this rocking-pop four-piece band. Without a doubt one of the most exciting band to break out from 2013, Monark are changing the face of pop music in South Africa. 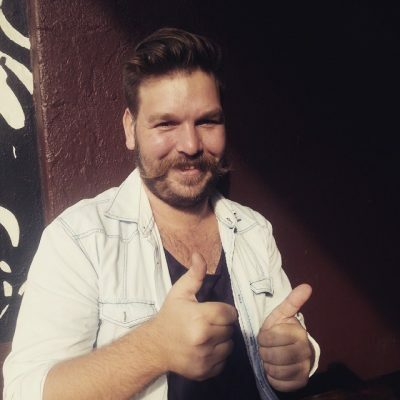 Performing as a 4 piece band, Monark deliver something completely fresh and unique, and are setting trends sonically and stirring up tastes In the South African music landscape. 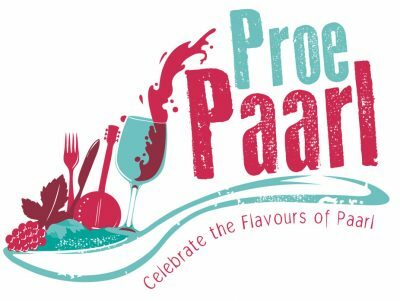 For more information, please contact the V&A Info Centre on 021 408 7600 or info@waterfront.co.za CLICK HERE to submit your press release to MyPR.co.za. . . .
Reconciliation Day gets a little rock-n-roll treatment at the V&A Waterfront on Friday, 16 December, 20h00with a live performance from acclaimed South African group The Rudimentals, who will perform at the Amphitheatre from 7pm. This popular cross-genre group have developed a style of their own utilising aspects of various music types – reggae, ska, rock, gumma, dancehall, jazz and afro-pop. They write and produce their own music and everything they play is original. For more information, please contact the V&A Info Centre on 021 408 7600 or info@waterfront.co.za CLICK HERE to submit your press release to MyPR.co.za. . . .
Drone racing, the thrilling new sport that sees pilots fly high-speed drones also known as unmanned aerial vehicles (UAV) is now set to become a more accessible sport for South Africans. Thanks to the launch of Drone Racing Africa (DRA) – the first fully funded drone racing league and series in Africa – junior school children through to adults will be catered for in this dynamic technology meets sport space. Globally, drone racing is exploding and has already become a mainstream sport in many markets, spurring professional leagues and significant prize-money events such as the World Drone Prix held in Dubai in March and the Drone World Championships hosted last month in Hawaii. Emerging technology lobbyists the Consumer Technology Association (CTA) projected global drone sales to reach 9.4 million units this year and revenue is expected to reach $3 billion. Drone racing to trigger new careers on the continent “The massive growth potential for this sport in Africa impacts numerous industries including education, technology, FMCG and communications. For individuals, there are undeniable career prospects so it’s an incredibly appealing sport”, says Drone Racing Africa CEO Simon Robinson. The high-speed, competitive sport sees pilots manoeuvre drones and other UAV through three-dimensional courses. Pilots steer from the point of view of the actual drone by wearing First Person View (FPV) goggles that display a live image transmitted by an onboard camera. The DRA drones will range from entry level through to custom designed drones built by DRA engineers to exacting standards of speed, performance, and endurance, and optimized for drone racing. But it’s not just about learning the practical skills required for this sport. 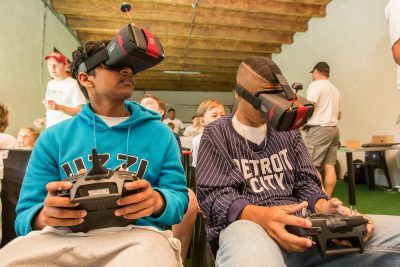 Starting from grass-roots – training children to become professional drone pilots DRA is committed to helping develop this innovative sport on the continent – while initially focused on launching in South Africa, DRA plans to . . .
Samsung’s Atmos Soundbar delivers cinema-quality sound to your SUHD TV Samsung’s new HW-K950 Atmos Soundbar has been designed for every TV viewer who has dreamed of experiencing the cinema quality sound of Dolby Atmos technology, but would prefer to minimise the number of speakers mounted throughout their living room space. A new technology has been designed to deliver the ultimate in cinematic home entertainment. This latest Samsung audio device features Dolby Atmos technology and is the industry’s first soundbar package to include two Dolby Atmos-enabled wireless rear speakers, along with three forward-facing and two upwards-facing speakers. This speaker set-up has been carefully designed to transport viewers into the story, by delivering crystal clear sound that feels like it comes from all around, including above, just like it does in the theatre. “Samsung’s HW-K950 comes in a slim and sleek package that is able to produce a rich, full sound that is big enough to fill the room, yet detailed enough to deliver realistic, cinematic sounds. The Atmos soundbar incorporates a minimalist design and is intended to sit beneath the TV without drawing attention to itself; an optional wall mount system is available if required,” says Matthew Thackrah, Deputy Managing Director Samsung South Africa. He explains that the new technology allows consumers to bring an unrivalled sound experience into their homes. They can now surround themselves with audio that comes alive from all directions, filling their home theatres with astonishing clarity, power, detail and depth. The Samsung Atmos Soundbar differs from other domestic Dolby Atmos systems, as these generally require the listener to sit in a specific 'sweet spot' to achieve optimum listening. Samsung, however, has used specially designed dome-style tweeters to expand the sweet spot area so that no matter where a viewer sits in the room, they should have no trouble enjoying the sound fully. “Samsung’s new . 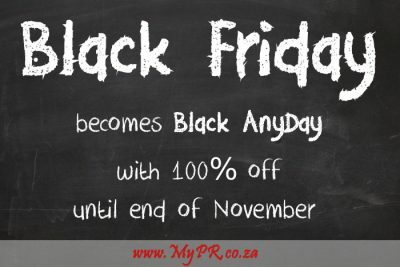 . .
Black Friday Specials We are celebrating BLACK FRIDAY FOR A WEEK (Offer ends 16h00 SA time 25 November 2016.) 3 Excel Ebooks including workbooks for R 99 including VAT. Online Microsoft office training any course for R 399 including VAT. Johannesburg and Durban classroom training. Excel level 1 R 799. Dates in December to be provided. 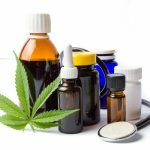 Check out our amazing specials! EXCEL DASHBOARD TWO DAY COURSE Early January R 5795 ex VAT, including teas, light lunch, manuals and an electronic certificate Book now and save R 1000. Durban, Hillcrest campus opens January 2017. Watch out for opening specials. Five subscribers will receive the three Excel Ebooks for free, only requirement is to share this offer on their facebook page. Free Excel shortcuts ebook. Download from http://www.collegeafricagroup.com/eshop Unbelievable but true! Discover your Potential! http://www.collegeafricagroup.com/lms/ms-office-2013-library-of-15-interactive-courses We can offer you Microsoft Office 2013 online training. Access from 6 months. Online training cost including VAT are as follows: MS Office suite 2013 – View or library of 15 interactive courses Excel, Word, PowerPoint, Outlook and Access. Any single course R 399 Excel Ebooks - MS Excel Essentials , Intermediate and Advanced – R 99. This is a saving of R 900. They have exercises and model answers. Please visit our website for other online courses: https://www.collegeafricagroup.com/lms/ms-office-2013 These offers expires on 25 November 2016. Contact Arnold +27 (0)83 778 4903 or email sales@collegeafricagroup.com for orders and payment. 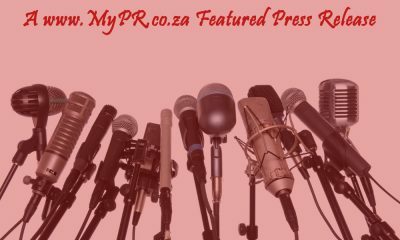 Microsoft Office Microsoft Excel YouTube: https://www.youtube.com/channel/UCAaZJ1fkAt7yU4M3Jc-CrZw CLICK HERE to submit your press release to MyPR.co.za. . . .